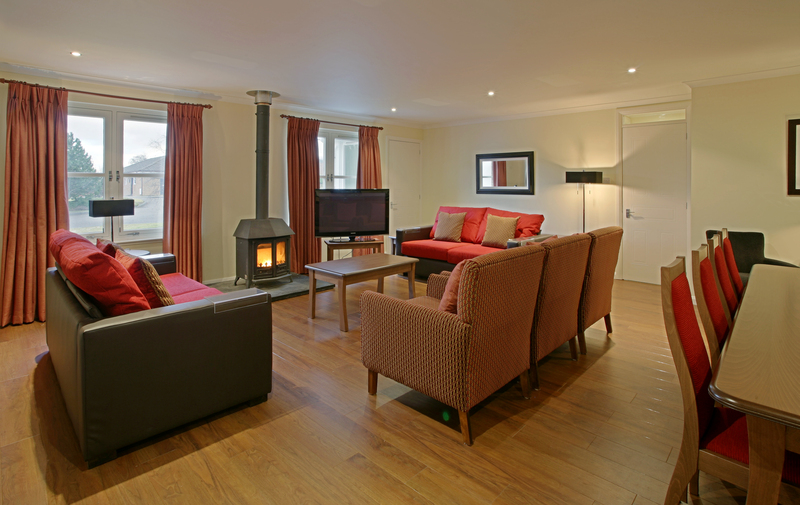 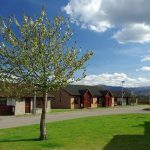 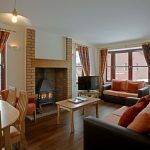 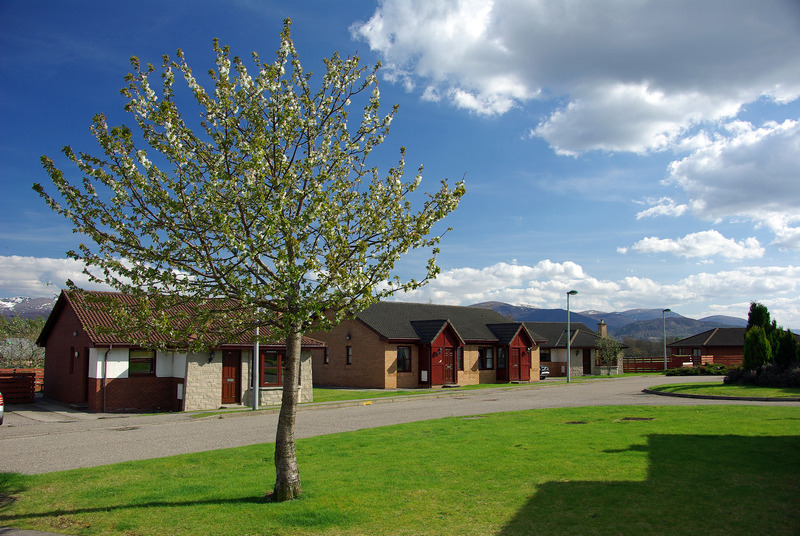 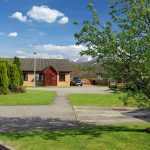 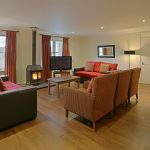 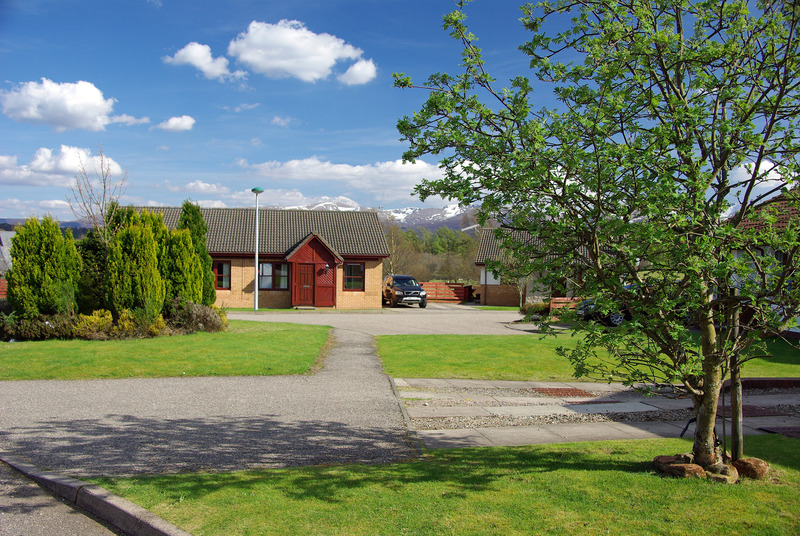 Silverglades have 28 Stylish, 3 & 4 star self catering accommodation in Aviemore, each with their own private garden, BBQ, patio area, private parking and fully equipped to meet all your holiday needs,some with sauna and wood burners. 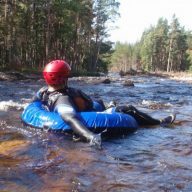 Good for stag, hen and other groups. 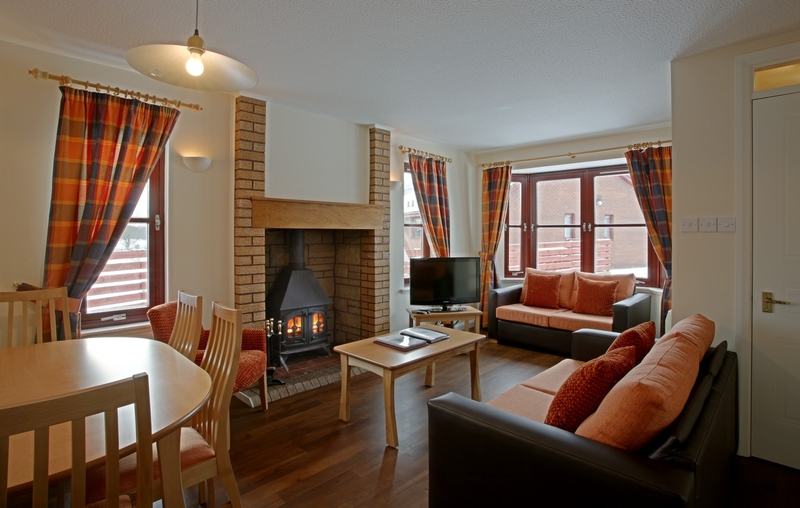 Recommended on Tripadvisor. 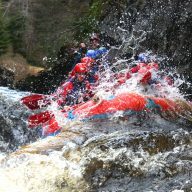 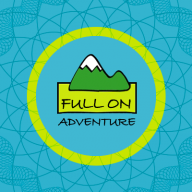 10% discount to Full on Adventure customers.